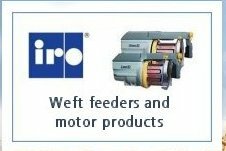 ... the worlds leading producers of yarn feeders for weaving machines. 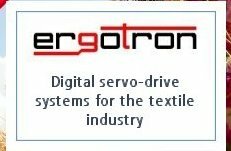 quality digital servo-drive systems for the textile industry. 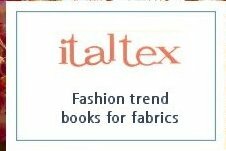 ... experts in the latest trends of colour, composition, patterns and finishes of apparel and home textile fabrics. 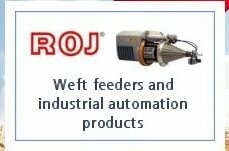 the services we can offer. Registered Office: Esstex Ltd, 16-18 Devonshire Street, Keighley BD21 2DG. Registered in England and Wales. Company No 06955261. © 2010 Esstex Ltd. All rights reserved.